Washington, D.C. — The U.S. Green Building Council (USGBC) announced a new LEED pilot credit designed to increase transparency in timber supply chains and reduce the risk of illegally harvested wood entering the buildings industry supply chain. The Timber Traceability LEED pilot credit is designed to up efforts to eliminate the use of illegal wood in buildings. The development of the pilot credit was led by a team of timber legality, forestry and environmental representatives from organizations recognized for leading the fight against illegal logging, including the Environmental Investigation Agency (EIA) and World Wildlife Fund (WWF). Transparency regarding the origin of timber, combined with the use of modern wood identification technologies, can significantly reduce the risk of illegal timber entering the supply chain. Drawing on successful anti-counterfeiting initiatives in fashion and the global honey trade, experts believe that DNA, mass spectrometry and stable isotope analysis – technologies encouraged by this pilot credit – can help wood to be traced from end product back to its forest origin and make it significantly more difficult to falsify documentation about where the timber was harvested. Major wood products importing countries have adopted legislation intended to combat illegal logging by making it a crime to source and trade wood that was not legally produced in the country of origin. 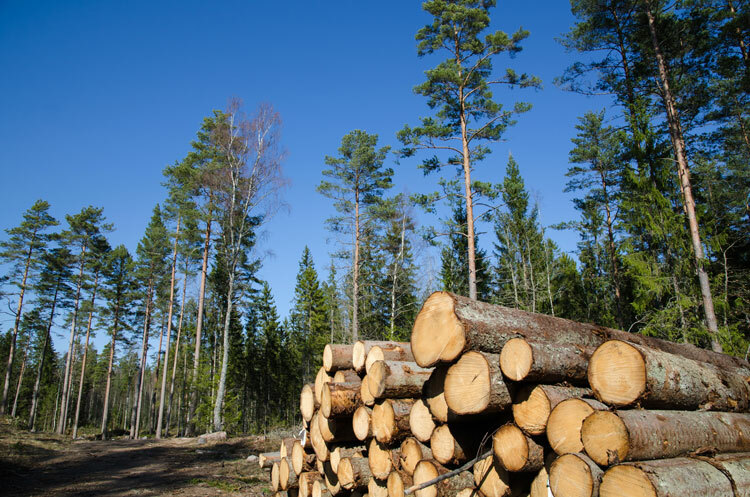 Prominent examples include the U.S. Lacey Act and the European Union Timber Regulation (EUTR). In order to avoid penalties under such legislation, companies must exercise “due care” or “due diligence” to assess and mitigate the risk of buying illegal wood. The new pilot credit is designed to align with and support existing LEED credits and ACPs that deal with wood as well as other widely accepted approaches to the exercise of due care.